There is a big day coming up this Sunday for Romanised and Success Days. They will both be flying out for Deauville on Sunday morning. Romanised has had a nice break since Royal Ascot. He did his last piece of work on Tuesday morning and everything went well. He has been working nicely and seems to be in great form. There are 11 horses declared and this will be a very strong field. There has been rain in France during the week and Romanised will appreciate the easier conditions than he encountered in Ascot. He is in very good form and we are hopeful of a big run. Success Days has been in good form since his run in the Tattersalls Gold Cup where the ground on the day was too fast for him. He has been working nicely and Gregory Benoist takes the ride, he has great experience around Deauville and knows the track very well. Success Days is forward in his races and will have no problems with the trip over a mile and he will certainly appreciate the easier ground. Rajar has had an easy week after her big effort to finish 3rd in the Listed Queensferry Stakes in Chester, achieving very important black type for her owners who will retain her for breeding. It was a mighty result for her All going well her next target will be the Bold Lad over 6f at the Curragh on Champions Weekend. 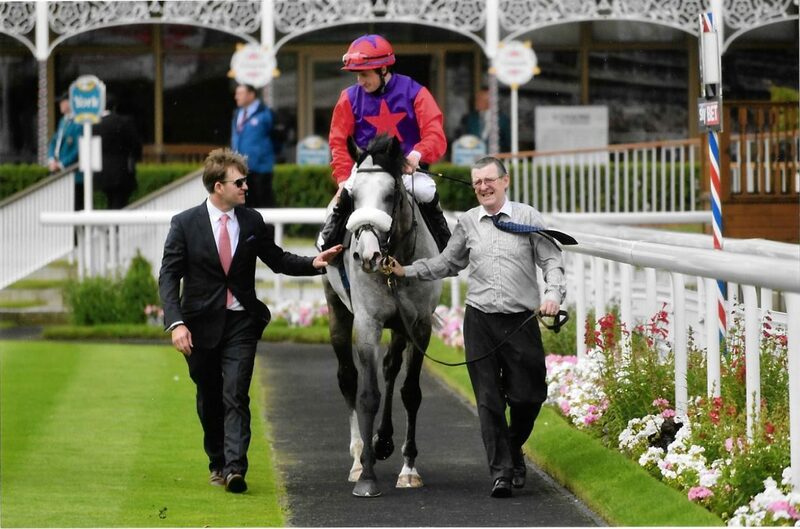 Ice Cold In Alex has continued his great form, with a win at Leopardstown this week. He will now be aimed at the Sovereign Path Handicap over 7f again at Leopardstown on the Saturday of Champions weekend.